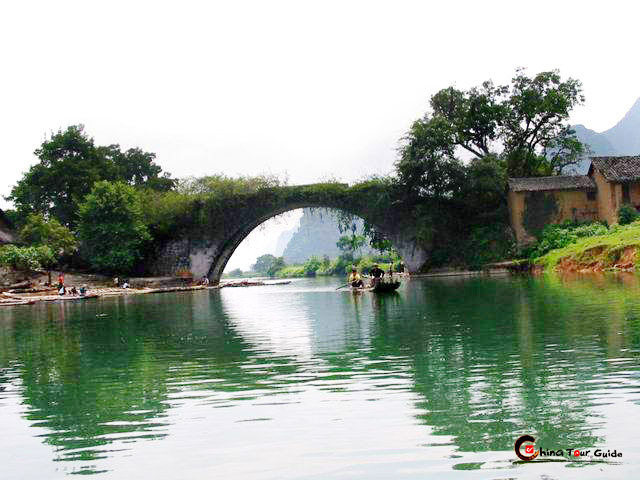 Guilin was not officially brought into the Chinese kingdom until 214 B.C. when the first Emperor of the Qin Dynasty (221 B.C.-206 B.C.) 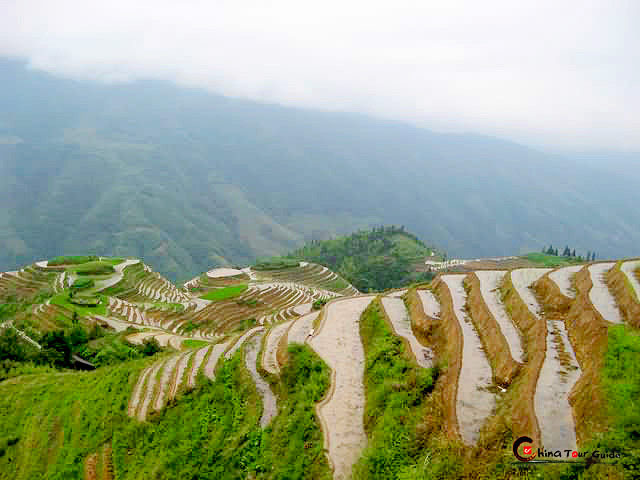 set up Guilin Shire in this region. 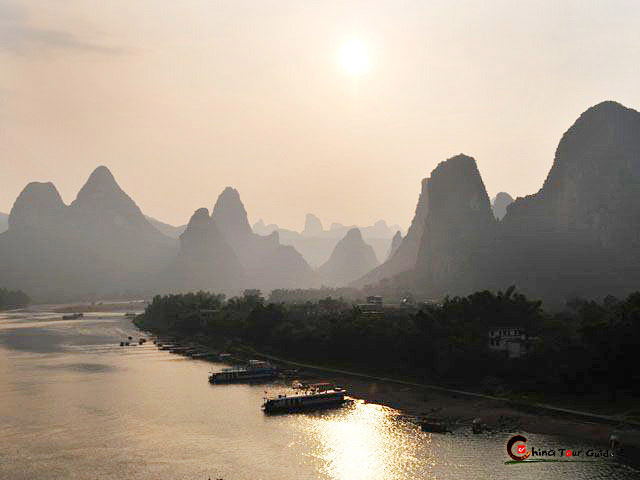 The strategic importance of city was solidified by Qin Shihuang's decision to build the Ling Canal, which made Guilin one of the gateways between the Central Plains and the Lingnan Region (current Guangdong, Guangxi and part Hunan, Jiangxi). In the Song Dynasty (960-1127) Guilin was the capital of the area encompassed by the modern Guangxi Autonomous Region and Hainan Province. The importance of Guilin was further enhanced under the Ming Dynasty (1368-1644), as it became the residence of successive generations of Jingjiang princes--all influential descendants of a grandson of the Taizu Emperor. Guilin was the capital of Guangxi from the Ming Dynasty until 1912, after which the location of the capital moved several times before finally settling in Nanning in 1949. During the war against the Japanese before and during World War II, Guilin was the site of an air base from which many attacks were launched against Japanese forces. In 1981, this ancient city was listed by the State Council as one of four cities (the others being Beijing, Hangzhou, and Suzhou) where the protection of historical and cultural heritage, as well as natural scenery, should be a national priority.